Christmas is just around the corner and you all ladies want to get a unique yet attractive hairstyle for your face. If this is the case with you, join Christmas Hair Studio right away to go Christmas caroling in style. 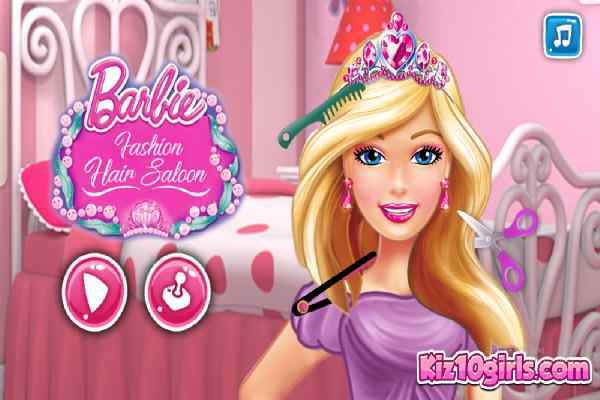 Apart from giving her a fabulous hairstyle, here you can also expect to do a complete makeover for your character. So, do you think that you are the right candidate for this job, ladies? Join Christmas Hair Studio and get ready to help the girl look like a star during the festive season! 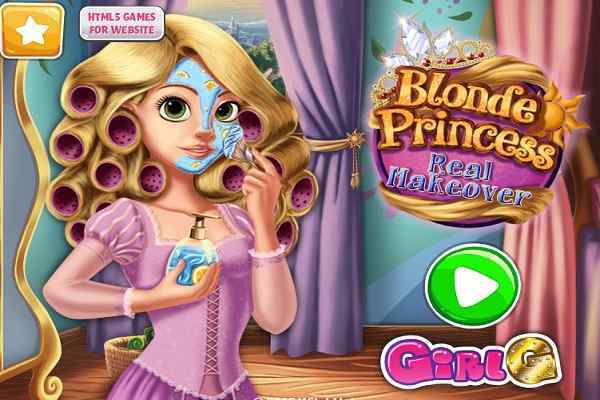 All you need to be a little bit creative to help the girl to get a new hair look in this one of the best make-up games for girls. Try to focus on the details to create an outcome that could make her satisfied on this special holiday! Begin it with doing a proper face makeover. Choose a nice lipstick, a skin tone and a matching blusher. Now get ready to work on her eyes part. 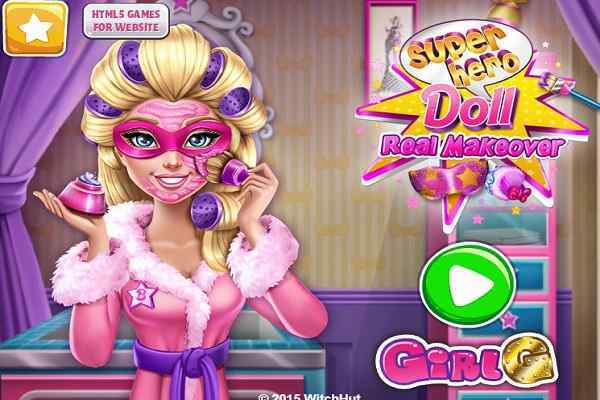 Give her a cute eyeshadow, an awesome eye color and a lovely mascara in this education game for kids! After giving the beauty a nice makeup, you also have to take care of helping her pick up a nice outfit for the occasion. 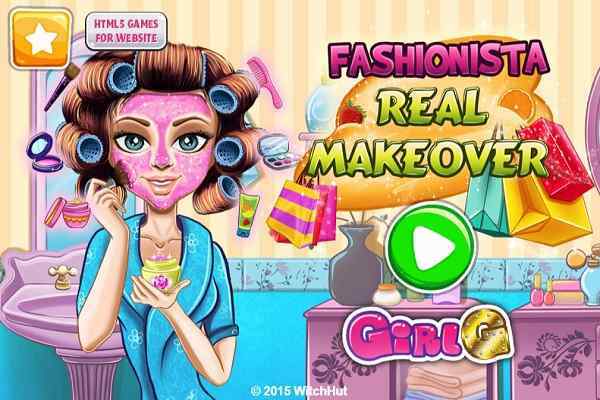 Do not forget to pair her dress with a piece of matching jewellery in this cool make-up game. Choose a cute hairstyle for the girl and help her look awesome on this most awaited holiday of the winter season. Once you are done, make sure to click the show button to see the final outcome. Stay connected with us to enjoy more creativity games for kids on our website!